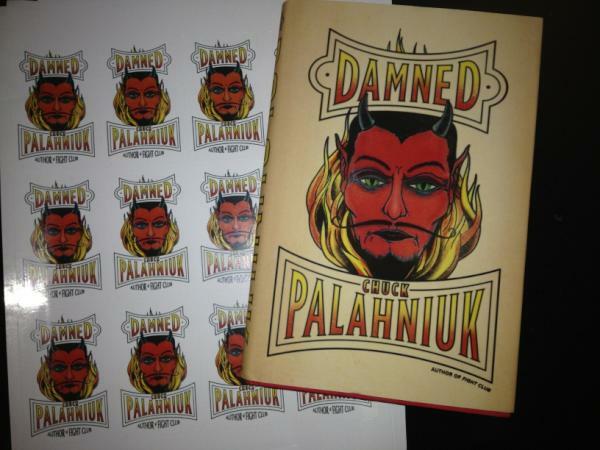 Think adolescence is hell? You have no idea... Welcome to Dante's Inferno, by way of The Breakfast Club, from the mind of American fiction's most brilliant troublemaker. "Death, like life, is what you make out of it." 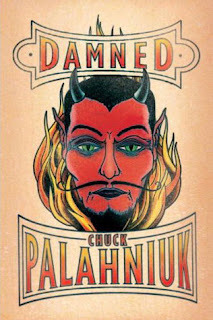 So says Madison, the whip-tongued 11-year-old narrator of Damned, Chuck Palahniuk's subversive homage to the young adult genre. Madison is abandoned at her Swiss boarding school over Christmas while her parents are off touting their new film projects and adopting more orphans. Over the holidays she dies of a marijuana overdose--and the next thing she knows, she's in Hell. CHUCK PALAHNIUK's eleven novels are the bestselling Tell-All, Pygmy, Snuff, Rant, Haunted, Lullaby, and Fight Club, which was made into a movie by David Fincher, Diary, Survivor, Invisible Monsters, and Choke (also made into a film). He is also the author of the nonfiction profile of Portland, Fugitives and Refugees, published as part of the Crown Journey Series, and the nonfiction collection Stranger Than Fiction. He lives in the Pacific Northwest.